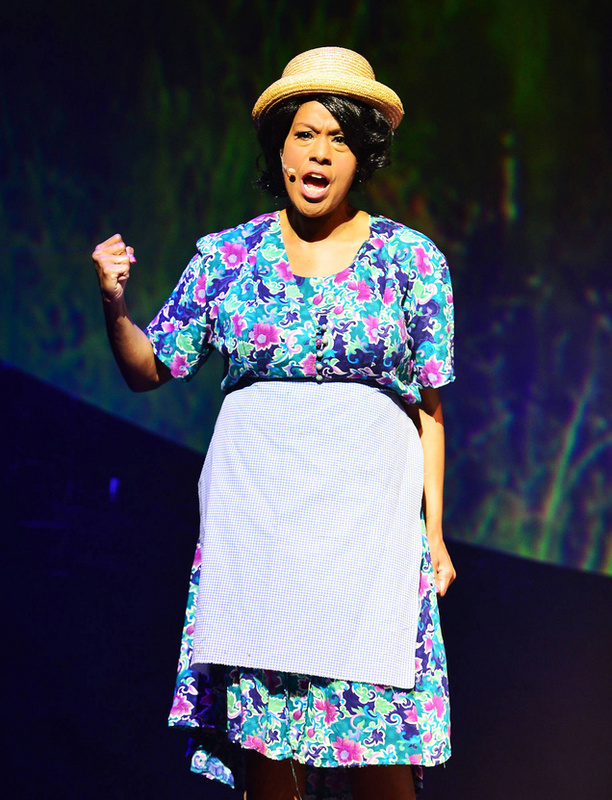 Jennifer Holliday who originated the role of Effie White in in the film adaptation of Dreamgirls is back in The Color Purple on Broadway taking over the role of Shug Avery (the role she originated in this production) from Heather Headley. She will play her first performance at New York's Bernard B. Jacobs Theatre on 4th October, with Headley leaving on 2nd October. She joins Cynthia Erivo and Danielle Brooks as Celie and Sofia with Isaiah Johnson as Mister, Joaquina Kalukango as Nettie, Kyle Scatliffe as Harpo and Patrice Covington as Squeak.